History in the making as the first jazzclub to be founded, owned and curated by a woman of color in the Pacific Northwest! OPENING SOON! FOLLOW US AT #afrodaddysjazz FOR OPENING DETAILS AND EVENTS!! Kwame is One of the hottest DJs featured in Portland's nightlife scene. Kwame is a well crafted turn tablist who's known to read any crowd. Kwame is also featured ON Portland's 90.3 FM Flavors' Radio show. Kwame is Afrodaddy's house DJ and will use his experimental RPM techniques with the LATEST CUTS IN HIP HOP and beyond!! Although 15 years old, Corey's talents are not limited to his creative and cutting edge visual artwork. Corey's free form drawing talent began before he could read or write! at 6 years old, Corey's art began being displayed and sold in the Portland Area! We are honored to have Corey's work featured throughout Afrodaddy's Jazz Club! Multifaceted photographer,Cam Jon B aims to break the status quo by challenging the preconceived notions of "how the world should be". His focus with capturing lifestyle photography has driven his love to take on the unpredictable weather of the Northwest! We at Afrodaddy’s Jazz cannot wait to see Cam Jon B’s take on the Portland jazz scene! Kiera Brinkley is a native of NE Portland, Oregon and talented beyond words. Her many passions are in the arts and unlimited! Since she entered Portland Public Schools she has been known in the community and across the nation for her dance performances. Her passion in performance landed her a guest student at Julliard!! Her well-crafted performance skill inspired Kiera to become a choreographer for Portland’s local dance company, Polaris and later featured in the documentary, “Soar.” She currently dedicates her life to spiritual things and enjoys her passion in photography and video editing. We at Afrodaddy’s Jazz will feature her talents of capturing her life in jazz! 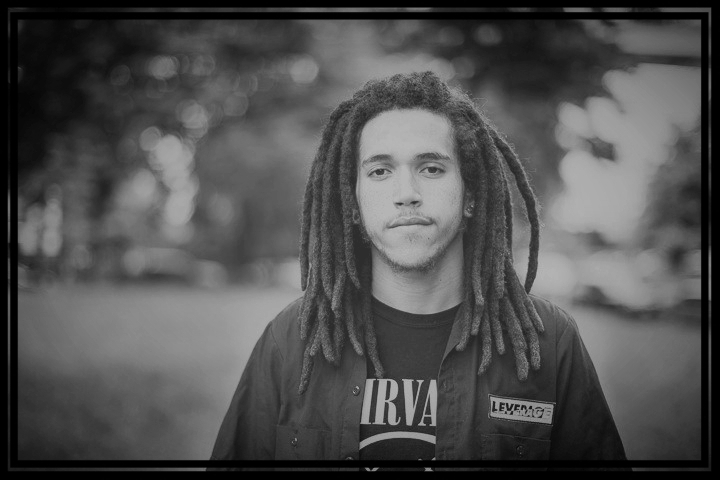 Uriah Boyd is a native of NE Portland, Oregon and a multi-talented artist in the “Portlandia” scene. Her unique craft in performance dance has opened doors to develop and instruct her take on Afro-Cardio with Portland’s Bodyvox dance company. Uriah has found her voice by traveling afar and we are pleased to feature her life writings and spoken word on the Afrodaddy stage!